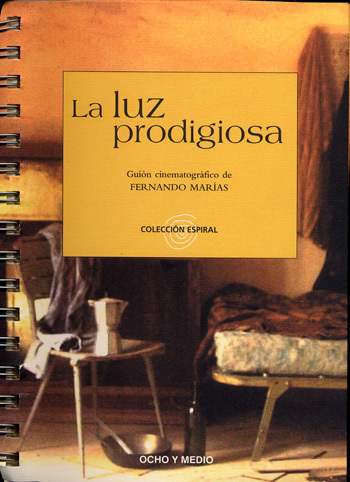 This book proposes community service-learning as a critical pedagogy that connects learners and communities to address key challenges in heritage language education. 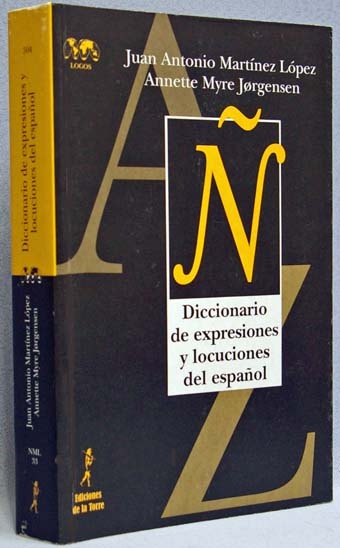 The book’s purpose is two-fold: to fill a crucial gap in empirical research on community service-learning in the heritage language context, as well as to provide language educators and practitioners essential guidelines for designing community service-learning courses, with particular attention paid to the characteristics and needs of Spanish heritage language learners. 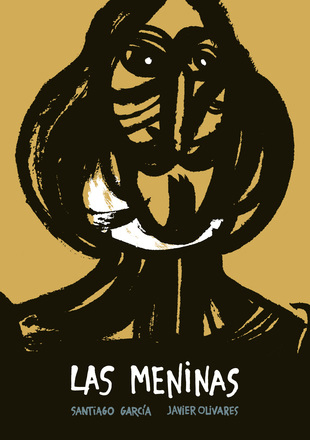 This book presents compelling evidence demonstrating the central role community service-learning plays in developing heritage language learners’ identities, connections to the heritage language community, language attitudes, and social, cultural, and sociolinguistic awareness. Importantly, this book also addresses the often-overlooked perspectives of community partners and liaisons. 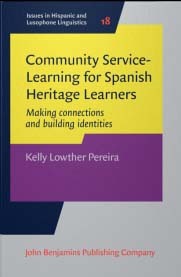 As the first original research monograph on community service-learning for Spanish heritage language learners, this pioneering book will undoubtedly aid students, instructors and administrators across all levels of language education.